Come on out and check out this great home in the quaint little town of Bentley! 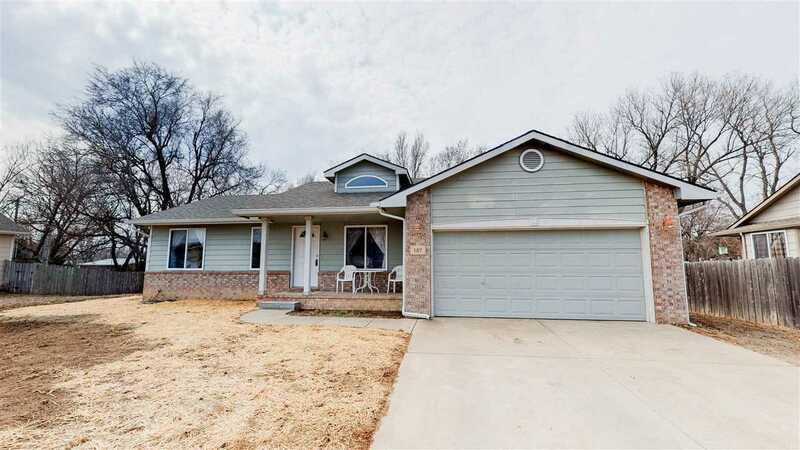 Open floor plan with three bedrooms and two baths, all appliances stay in the kitchen complete with a finished basement. There is a great nature trail in the neighborhood to enjoy! Bentley has a nice park with a covered picnic area. They also have a car club with an annual car show! Don't miss out!! !